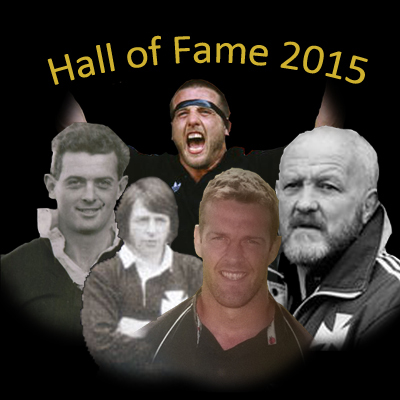 Neath Rugby Supporters Club are delighted to announce that the 2015 Hall of Fame celebration night has now sold out. The evening will see Neath greats Rees Stephens, Martyn Davies, Ron Waldron, Kevin Phillips and Gareth Llewellyn join last year’s inductees into the Hall of Fame. This year will also see many of the current squad join us for the evening as they incorporate their end of season awards ceremony into the event. In addition, the Supporters Club will also present their Player of the Year award to one of this year’s players. This entry was posted in Hall of Fame and tagged Hall of Fame, Neath Rugby Supporters Club, Rugby. Bookmark the permalink.